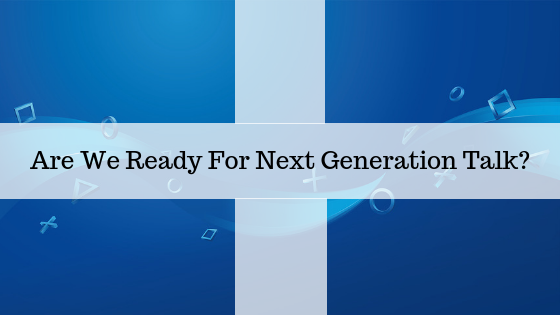 Do We Really Need To Be Talking About Next Generation Consoles? 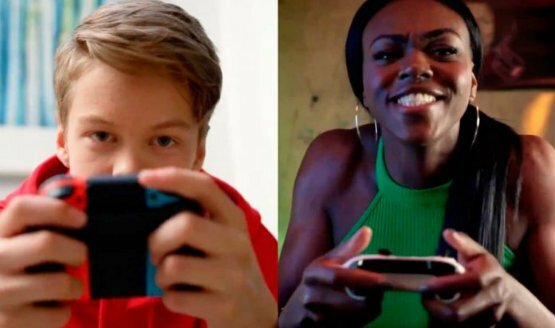 The future is great and all, but what about the present? Kenichiro Yoshida named as replacement. 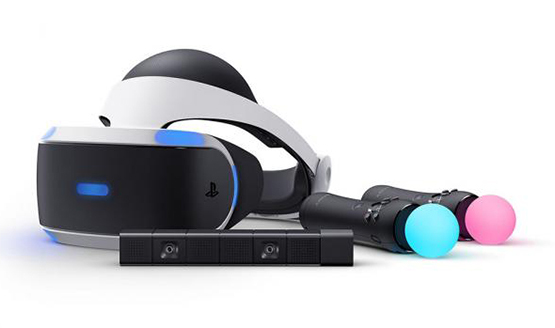 PSVR is inline with expectations, PS4 Pro may be doing better than anticipated. PlayStation VR pre-orders in the US appear to be doing well. 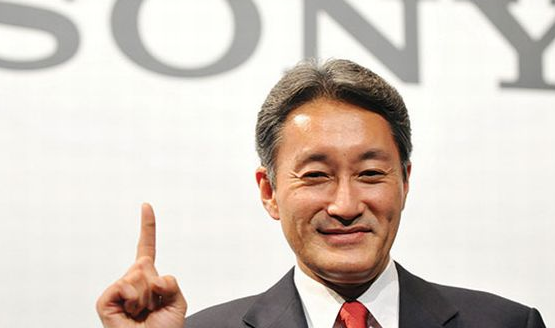 More money being poured into PlayStation software and hardware.